The Guatemalan Appeals Court has refused an amnesty request from Efrain Rios Montt, an 89-year-old ex-dictator, whose retrial for committing genocide throughout Guatemala’s civil war is set to start early next year. 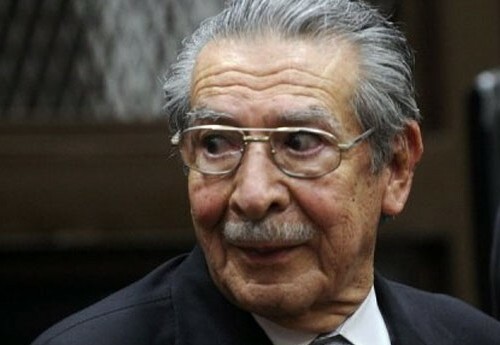 Rios Montt suffers from dementia, and his appeal if successful would have seen the criminal proceedings against him stayed. The Center for Legal Action on Human Rights and the Association for Justice and Reconciliation have stated that the Appeals Court found the request to be “unfounded”.